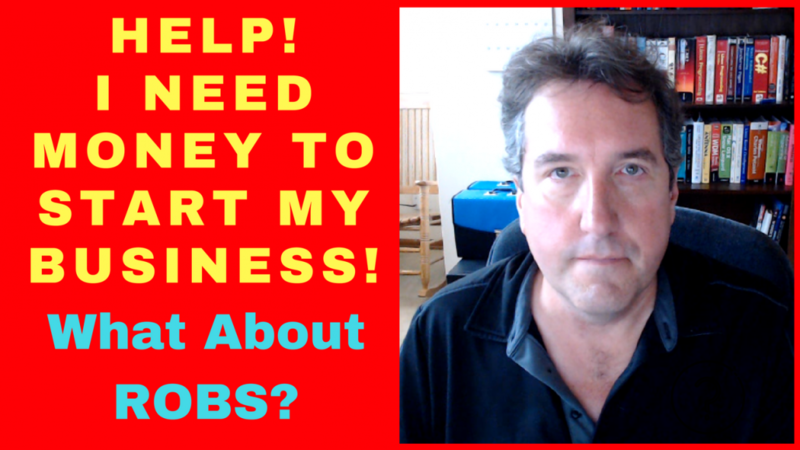 In this video, I discuss something called Rollover For Business Startups or ROBS. This is a possible way to fund your new business, to buy a business, and to recapitalize an existing business using funds in your personal retirement account without suffering a withdrawal penalty or having to pay income tax on the withdrawal. You can use your existing 401k or IRA to fund your business startup, but there are various pros and cons to setting up a ROBS. I discuss these issues so that you can decide whether a ROBS might be right for you and your business in 2018. Please subscribe to my YouTube channel for Amazon FBA advice!